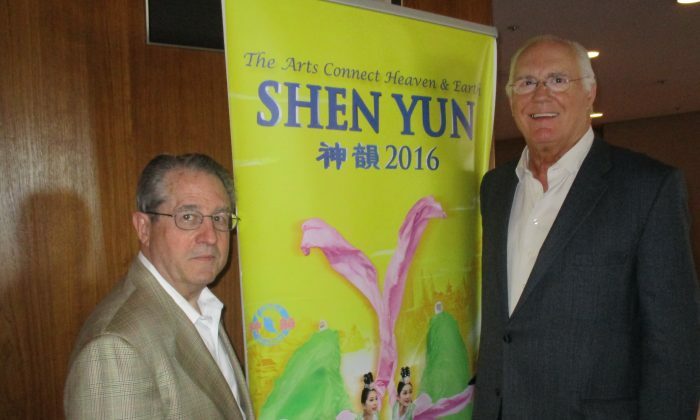 COSTA MESA, Calif.—Stan Morrison, senior vice president of Pacific Bank in Riverside, attended the afternoon showing of Shen Yun Performing Arts at Segerstrom Center for the Arts on April 17, 2016, which was sold out. At more than six-and-a-half feet tall, Mr. Morrison is easy to spot—even while seated. He stands out in other ways, too. He has had a long career in basketball; first as a student at Berkeley, then as a professional for the Spanish international team, Real Madrid, in the early 1960s. 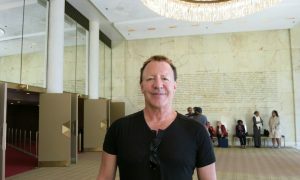 He later spent 30 years working as head coach for the basketball programs at University of the Pacific, University of Southern California (USC), and San Jose State University. As an expert in managing teams, perhaps he couldn’t help but look at the performance from a coach’s point of view. The teamwork and endurance Mr. Morrison observed was notable to him. 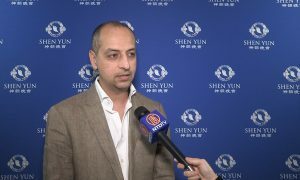 Shen Yun Performing Arts is a New York-based, non-profit, classical Chinese dance and music company that tours to over 100 cities in 20 countries and across five continents each year. It’s mission is to revive the resplendent beauty of genuine, traditional Chinese culture. 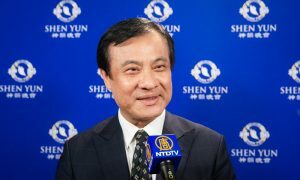 Each Shen Yun performance includes approximately 20 vignettes that transport audience members on a journey through 5,000 years of Chinese civilization. Ancient legends and mythical tales take them from heavenly realms to palaces at the bottom of the sea, while modern stories of courage tell of steadfast faith. 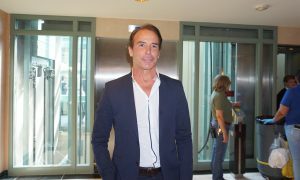 “There is tremendous passion in all that I see,” he added. Mr. Morrison also noticed that the venue was filled to capacity, and that he could see why. 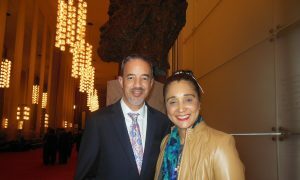 Mr. Morrison watched Shen Yun with his close friend, Mike Goldware, a retired attorney, who appeared equally impressed. 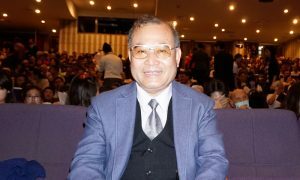 While Shen Yun primarily features classical, ethnic, and folk dance, a full, live orchestra that seamlessly combines Eastern and Western instruments accompanies the dancers. 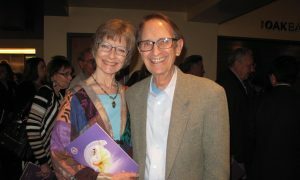 Mr. Goldware described the Shen Yun Performing Arts Orchestra as a tremendous blend.